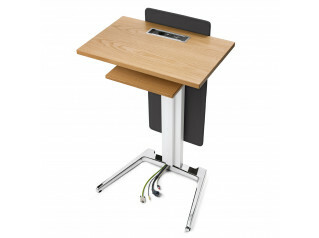 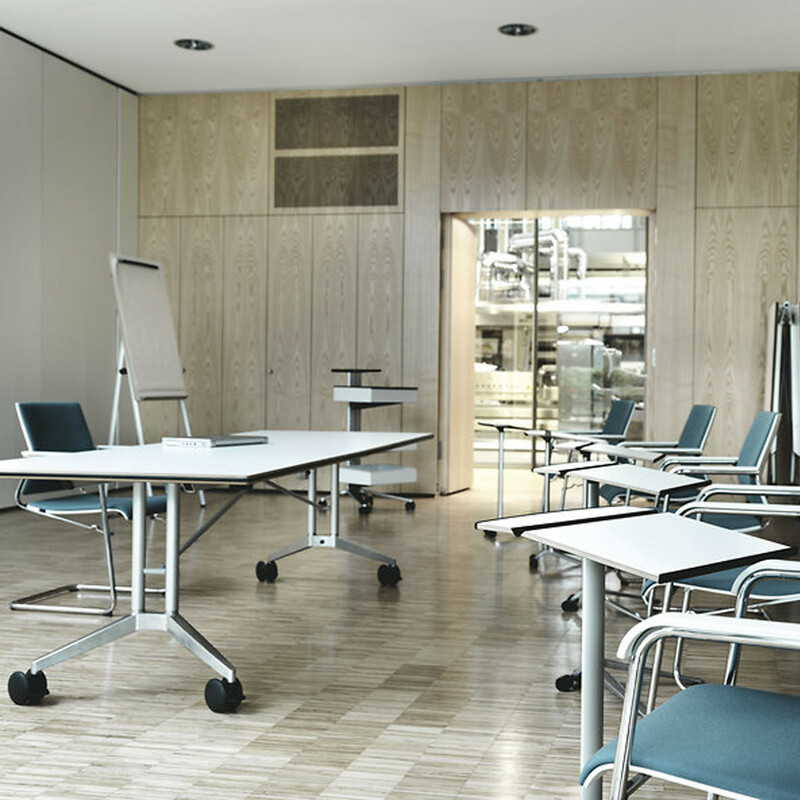 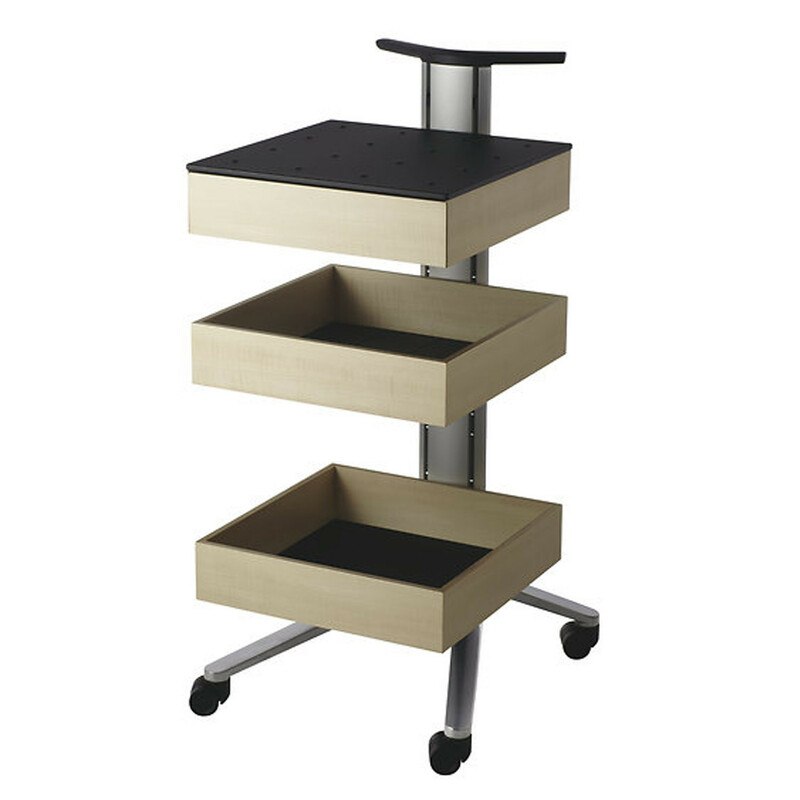 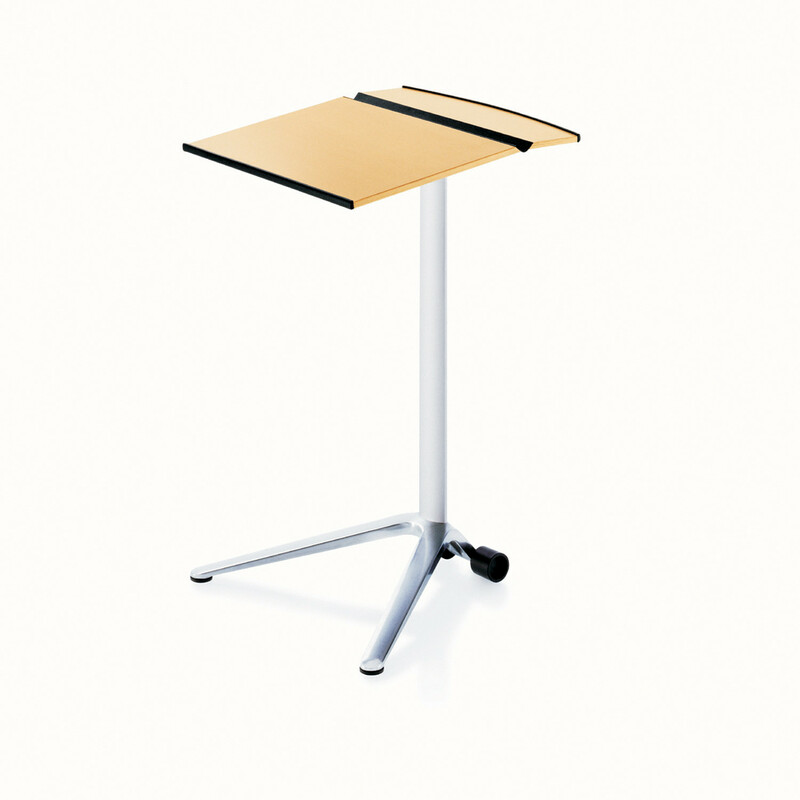 Confair Lectern made by Wilkhahn is part of Wilkhahn Confair Folding Range of mobile tables. 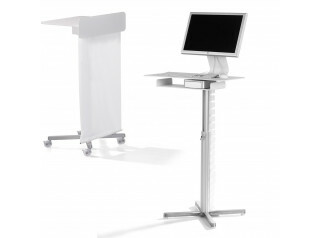 Confair Lectern is light and mobile with power supply for equipment and lighting, suitable for educational and conference areas. 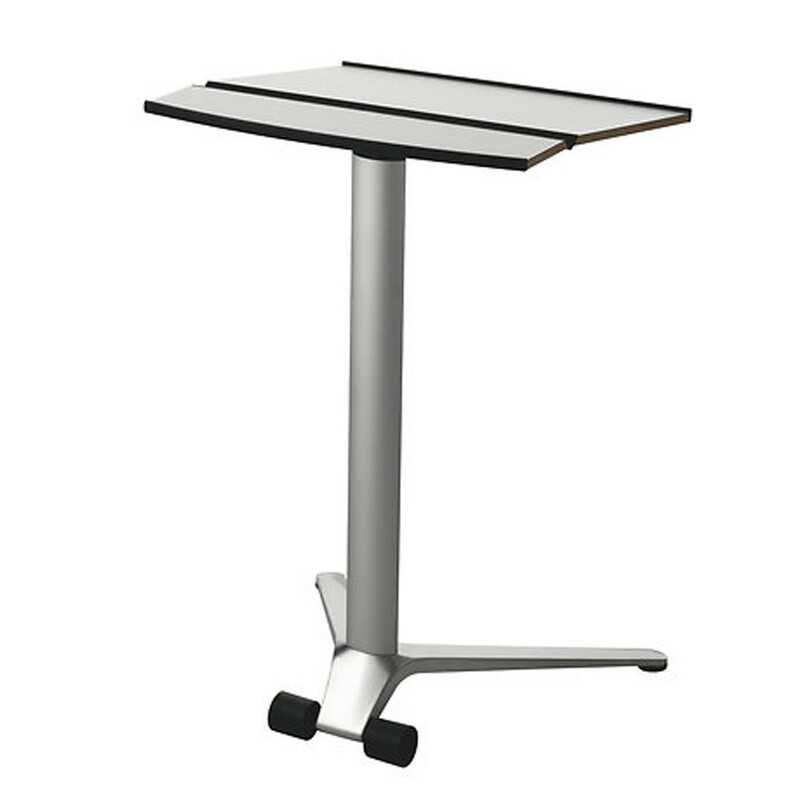 Confair Lectern's frame is made of die-cast aluminium base, polished or in the colours black or silver, satin finish. 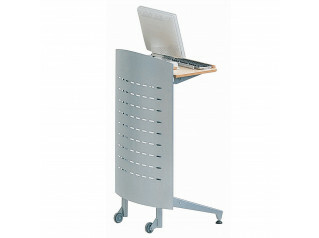 Column and cable management ducts in aluminium profile, clear anodized or coated to match the base. 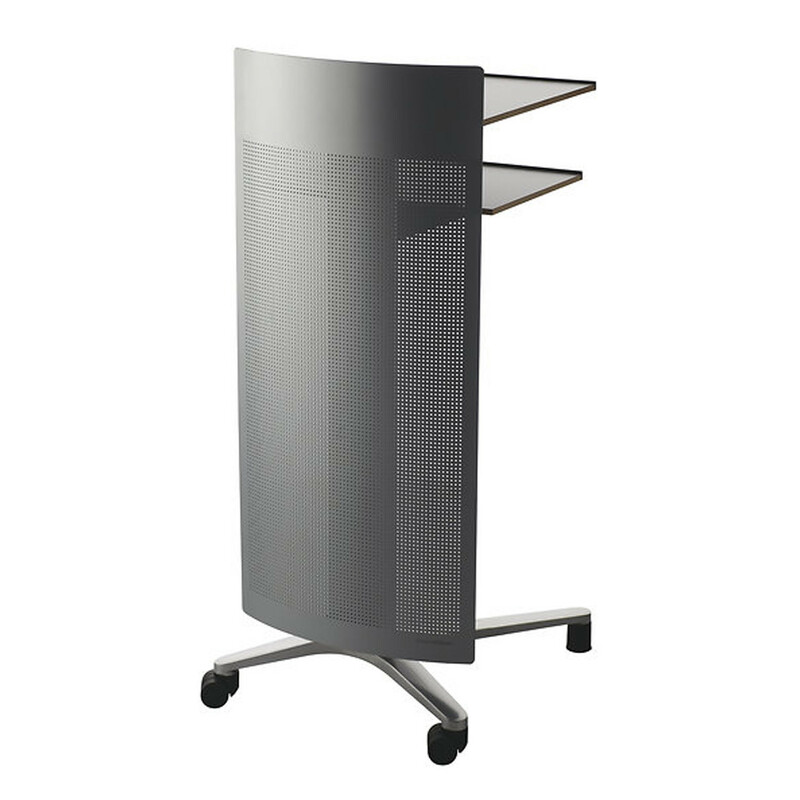 You are requesting a price for the "Confair Lectern"
To create a new project and add "Confair Lectern" to it please click the button below. 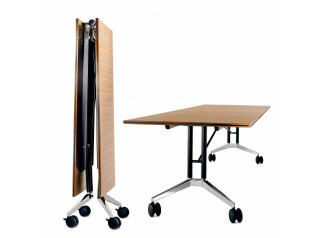 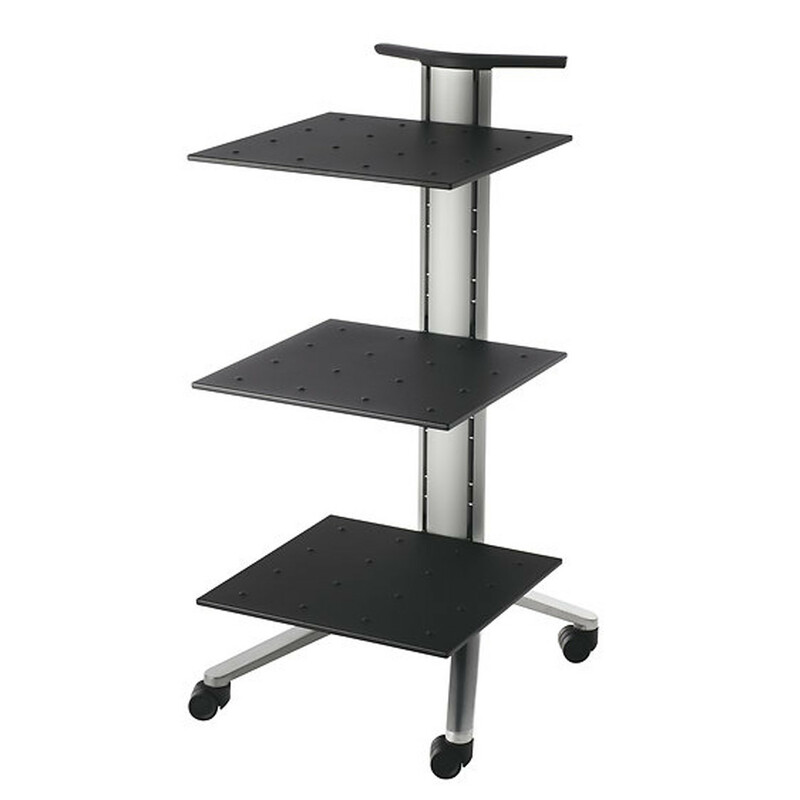 To add "Confair Lectern" to an existing project please select below.